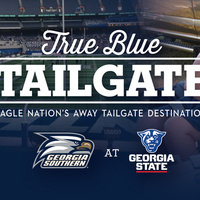 Join Eagle Nation for a True Blue Tailgate while Eagle Football is on the road at Clemson and Georgia State. The tailgate is open to all Georgia Southern alumni, fans and friends and provides an opportunity for Eagle merriment and reminiscing. Tickets range from $15 and include food. Children 10 and under are free. Tailgate tickets must be purchased in advance. Game tickets and parking are not included; buy game tickets here. 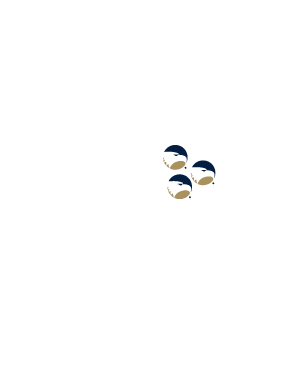 True Blue Tailgates are sponsored by Georgia Southern University's Alumni Association, Athletic Foundation and College of Business.